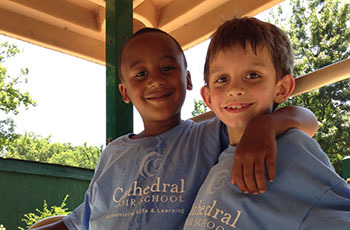 Our five week summer camp focuses on daily instruction in math, reading and music. Campers will also engage in summer activities and field trips that incorporate art, drama, cooking and physical education. Would you like to hear us perform at an upcoming event? 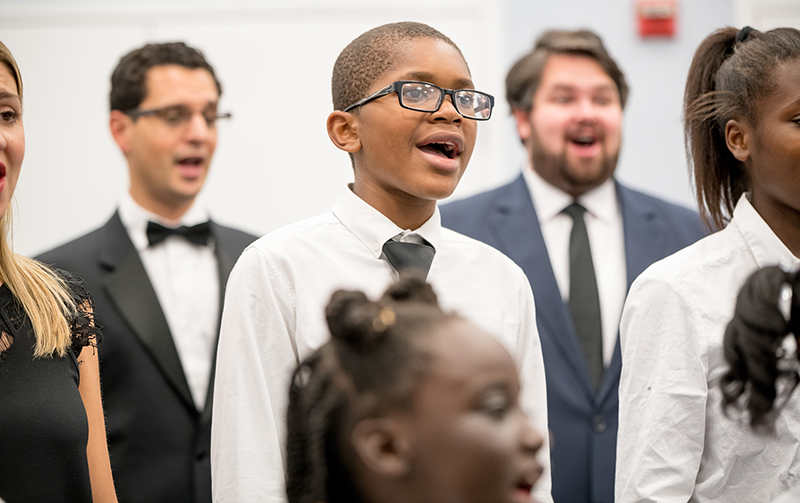 Our award-winning choir is made up of students and professional singers who love to sing for the community.